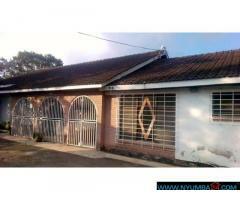 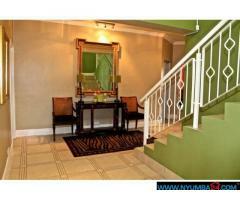 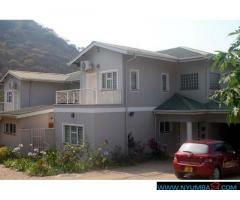 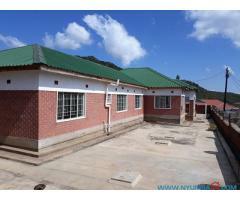 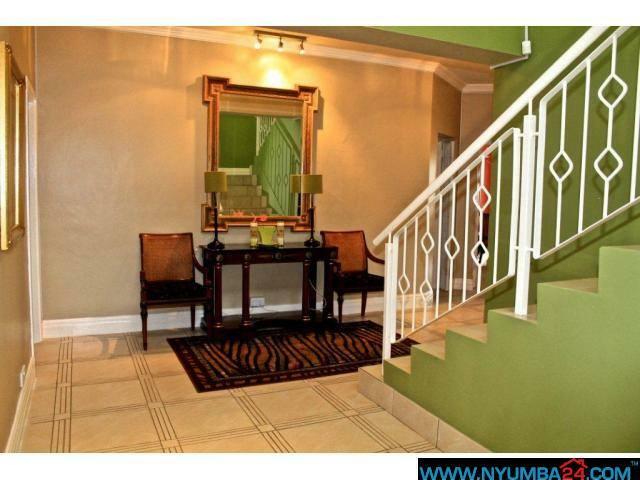 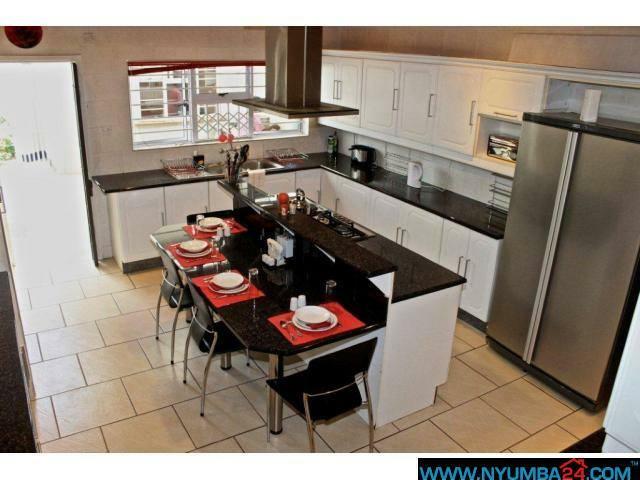 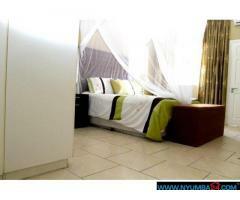 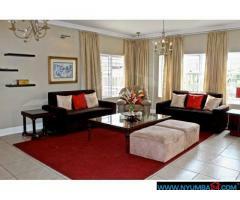 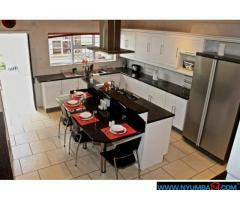 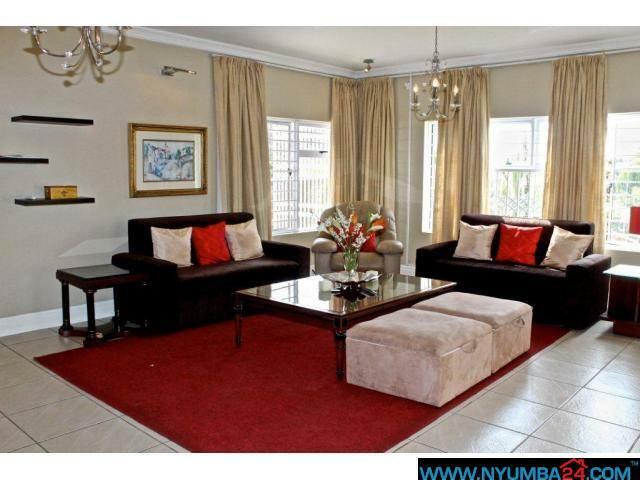 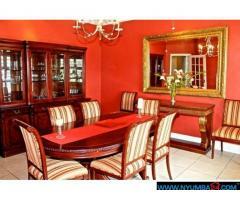 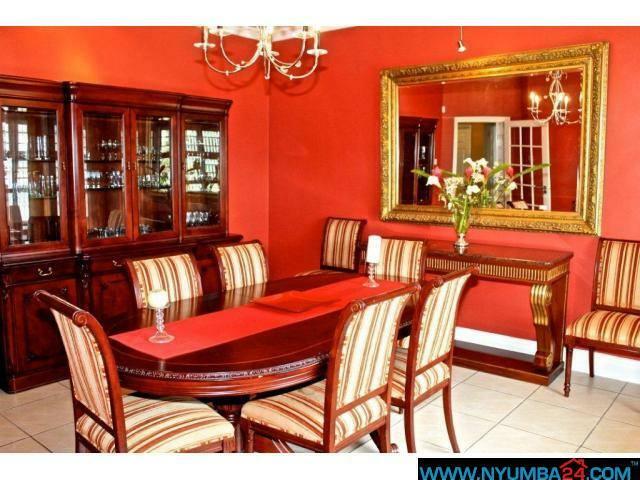 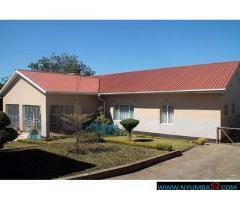 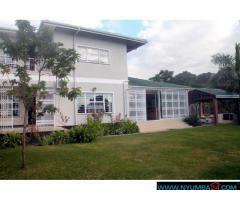 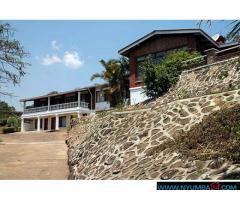 This Tailor- made 4 bedrooms resident is one of kind ready to move in home. 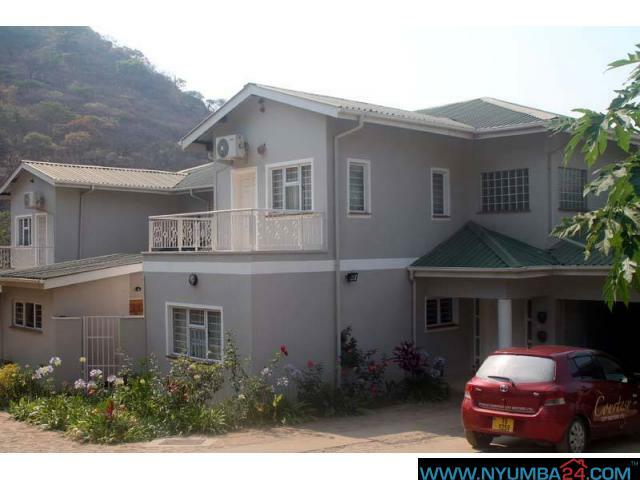 A magnificent, masterpiece double storey home, without furniture just fixed curtains, fixed electric gas hobs, oven, microwave, air-cons and washing machine. 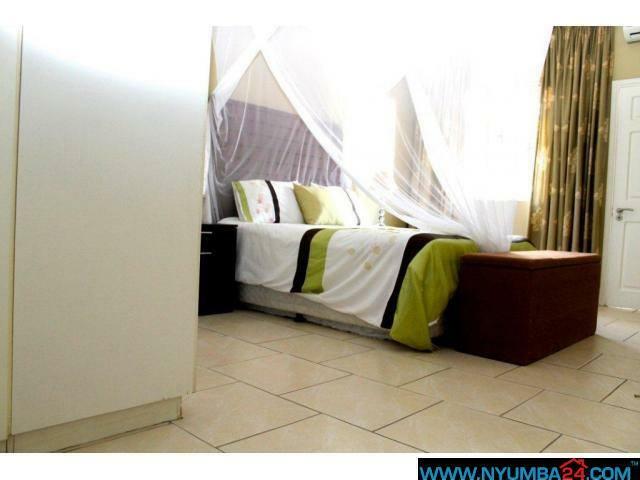 $2000/month. 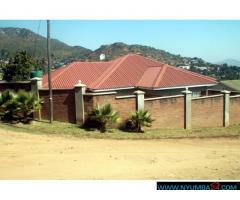 Excellent security which includes electric fence wire CCT camera, remote control gate, fitted trellidor all round.